Should You Work with an Adoption Facilitator in N.C.? | Parker Herring Law Group, PLLC Working with Adoption Facilitators in N.C.
Should You Work with an Adoption Facilitator in N.C.? One of the resources available to adoptive families in North Carolina is an adoption facilitator. Unlike other adoption professionals, adoption facilitators are unlicensed, unregulated matching entities that help hopeful parents find prospective birth mothers for their adoption journey. However, it’s important to note that adoption facilitators only provide matching services — which means that parents who choose this route will also need to work with additional professionals for legal assistance, adoption counseling services, home studies and post-placement assessments. Deciding whether to work with an adoption facilitator — instead of another matching professional like an adoption agency — is a personal choice that every prospective adoptive family will need to make for themselves. 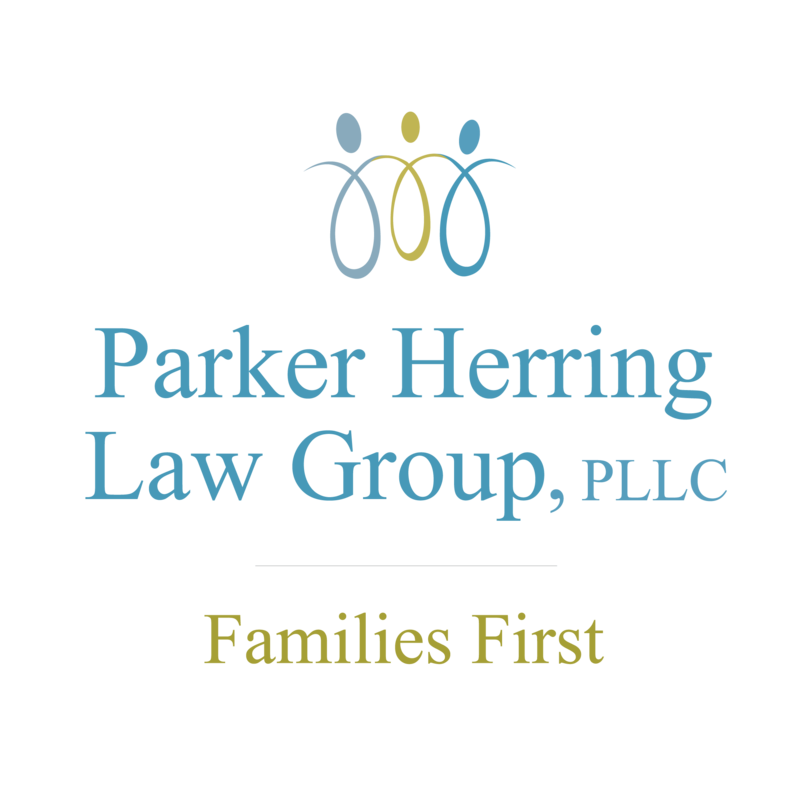 The adoption attorneys at the Parker Herring Law Group PLLC can explain the legalities involved with adoption facilitators and adoption advertising laws in North Carolina to help you make an informed decision. Learn more by contacting the law firm today at 919-821-1860 or through this online form. Below, find some more information about adoption facilitators to aid in choosing the professional that’s right for you. Adoption facilitators focus on providing one adoption service — professional matching between prospective birth mothers and hopeful adoptive parents. Therefore, the level at which they provide this service can be better than other adoption professionals that provide a wider range of services. Of course, each adoption facilitator is unique, but many work across all 50 states to provide as many adoption opportunities to prospective adoptive families as possible. Therefore, families who work with adoption facilitators in North Carolina may be able to find an adoption opportunity quicker than with another adoption professional because the facilitators don’t just restrict their search to North Carolina. While adoption facilitators can provide quality matching services, there is no government entity that annually reviews these professionals. Therefore, there is no guarantee that an adoption facilitator can complete the services they promise, and adoptive families choosing to work with adoption facilitators often have nothing to go on but client reviews when deciding to work with this kind of professional. Because there are no regulations or certifications for adoption facilitators, they may not always comply with state adoption laws. While facilitators are “legal” in North Carolina, you can run into legal complications if your facilitator finds you an adoption opportunity from a state where this kind of professional is illegal. Unlike other matching professionals like adoption agencies, adoption facilitators in North Carolina do not provide additional adoption services, such as contact mediation, adoption counseling, pre- and post-placement assessments, and legal representation. Therefore, adoptive families who choose to work with an adoption facilitator will need to hire additional professionals to provide these other necessary adoption services. However, North Carolina law prohibits any payment for adoption facilitators, stating: “A person or entity may not pay or give, offer to pay or give, or request, receive or accept any money or anything of value, directly or indirectly, for” finding a prospective birth parent or adoptive parent. Therefore, it is illegal to pay adoption facilitators in North Carolina, making the hiring of an adoption facilitator extremely complicated if you plan to adopt a baby in North Carolina. Those who work with an adoption facilitator in another state often end up paying more for matching services with this professional than they would with an adoption agency, and their overall adoption cost increases because of the need to purchase adoption services a la carte from different adoption professionals. Adoption facilitators may not provide any sort of financial protection in case a match falls through or a prospective birth mother chooses to parent. Before choosing to work with an adoption facilitator, it’s important that adoptive families consider their own adoption goals and needs and whether an adoption facilitator can provide the services they desire. Adoption facilitators are specialized professionals, and the matching programs they offer may not be perfect for every adoptive family. Whether you know you wish to work with an adoption facilitator or are still considering an adoption agency, proper research is important in finding the professional that is right for you. Just like you should when finding other adoption professionals, you should take the time to meet with a prospective adoption facilitator to ask any questions and bring up any concerns you have before committing to their adoption program. Unfortunately, because most adoption facilitators are located out of state, an in-person meeting is usually not possible, but you can have a lengthy phone conversation and ask for two or three referrals in order to call those families and see how their experience was. Remember, because these adoption professionals are not regulated or certified by a government agency, the information you get during these meetings is often the only way to learn more about the stability, services and success of a particular adoption facilitator. Besides matching services, do you offer additional adoption services to adoptive families and prospective birth mothers? What kind of involvement do you maintain after a match has been made? Are your social workers simply licensed, or do they have degrees in social work, counseling or family services? How much do your adoption services cost? What kind of financial protection do you offer hopeful adoptive parents? How long does a contract with your organization last? What if I don’t find a match within that time frame? What happens to my paid fees if the placement doesn’t go through? Do you do criminal checks on the birthmothers? Do you obtain the medical records for us? How much contact do you have with the birth father? As mentioned, there are important pros and cons of adoption facilitators, and whether you choose to work with this professional is a decision you should only make after extensive research and consideration of your own adoption goals and preferences. Remember, you cannot pay an adoption facilitator in North Carolina, which means that you will need to work with a facilitator in another state if you choose take this route. Again, be aware that adoption facilitators are not licensed; there is no supervising agency, so many operate with their own set of rules without the oversight of a professional organization. Our adoption attorneys can always answer any questions or address any legal concerns you have about hiring an adoption facilitator in North Carolina to help you make the best decision for your family. To learn more, call us today at 919-861-1860 or contact us online.